Sometimes you may require a higher level of CBD. Our 300mg of Original CBD in a 10ml bottle represents amazing value for money. Cloudstix have partnered with the Original CBD range to provide our customers the purest, cleanest CBD range that can be vaped or of course dripped and absorbed under the tongue. Our whole range of CBD is unflavoured, therefore you will not get any nasty after taste from using this line up. Our CBD range is fully batch tested to ensure safety and of course legality of the product. We wish to reiterate that the active ingredient that you associate with "getting stoned" has been completely removed from this product. This product is completely legal in the UK. We highly recommend reading about your symptoms and what CBD can help with online before committing to purchasing the product. We make no medicinal claims regarding our CBD product and would advise research into any claims it good help your condition before purchasing. 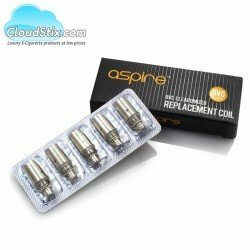 Suitable for vaping or under the tongue. Fully batch tested to insure quality and legality of the product. Please note in order to comply with Visa and Mastercard we have disabled the ability to add CBD products to your basket and checkout online. If you wish to purchase these products then please contact our team whom shall manual process the order for you securely. How to order CBD ? In order to comply with the terms and conditions of PayPal, Mastercard & Visa we have disabled the ability to order CBD online. If you have a requirement for our award winning CBD then please contact a member of our team. Tags: 300mg CBD Oil, 300mg CBD, pure CBD 300mg. 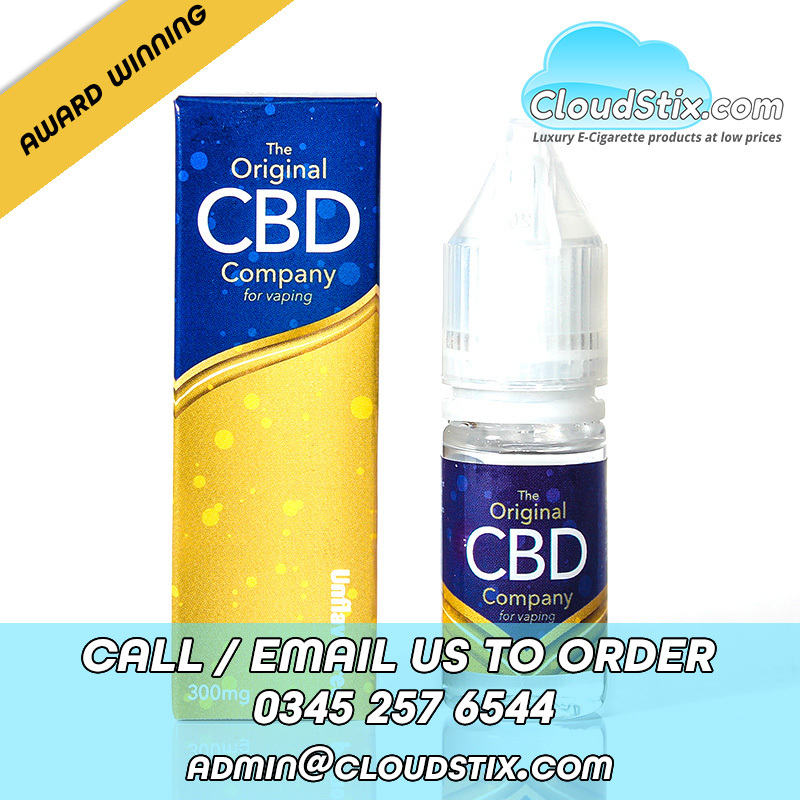 Original CBD 300mg Sometimes you may require a higher level of CBD. Our 300mg of Original CBD in .. Original CBD 500mg In some cases depending upon your own condition a 500mg CBD will be needed. Ou.. If you’re growing tired of the same-old taste of tobacco, then why not give our Cherry flavoured e l..